This is your time to advance professionally and personally, to grow as a leader, and to build a skill set and network that will deliver a positive return. The graduate academic programs at Saint Mary's are convenient, affordable, and transformational. Full-time, part-time, evenings, weekends, and online, with multiple start dates throughout the year. Saint Mary’s programs fit your busy schedule. Many of our students receive financial aid. And since many employers offer reimbursements for advanced education, you can expect additional return on your investment. 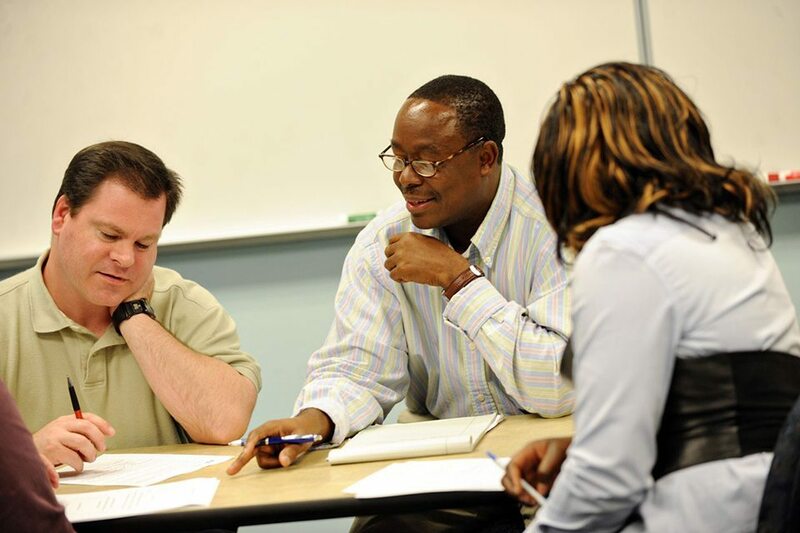 Every Saint Mary’s student is mentored, supported, and challenged. You’ll leave with a bolstered résumé, professional growth, and a network of lifelong colleagues. The Graduate School of Business and Technology is dedicated to cultivating creative leaders who have a sophisticated and ethical global view. 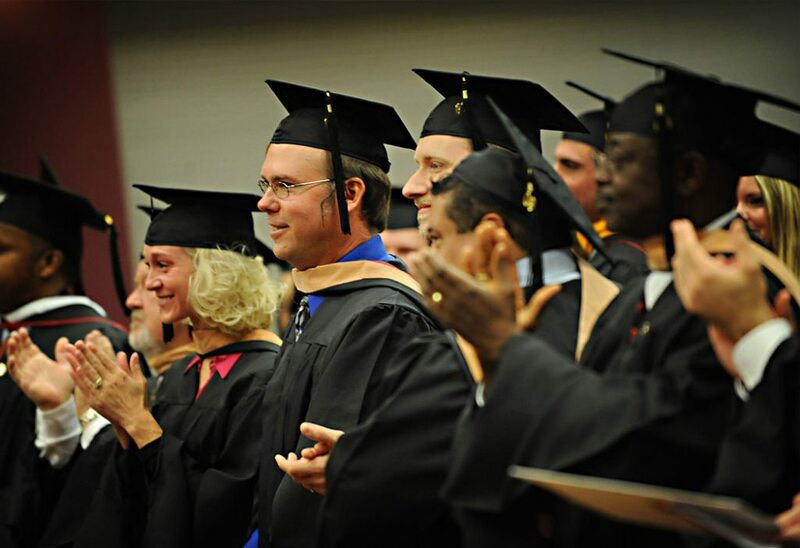 The Graduate School of Education provides educational experiences aimed at transforming practice, cultivating leadership, and promoting social responsibility. Saint Mary's Graduate School of Health and Human Services offers mission-driven education to meet the needs of the health care and human services industries.